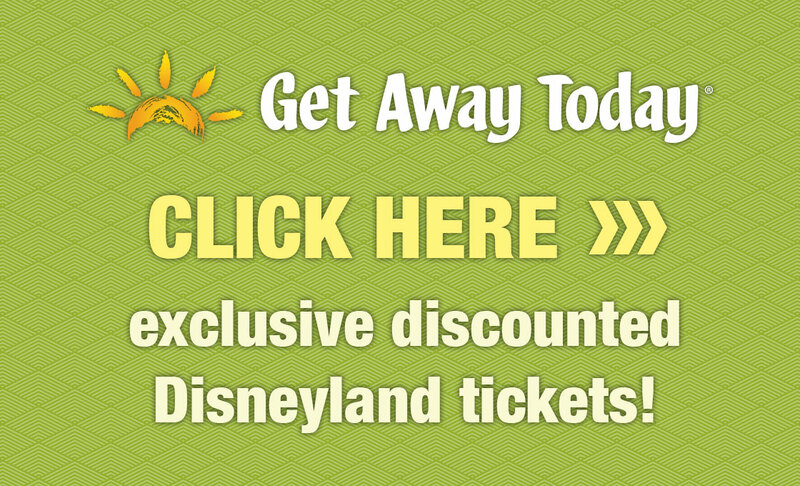 Also just added – links to items for HOT days at Disneyland in this post. I’m not sure how we functioned as a society before Amazon (especially Prime), but I hear that we all did just fine. It’s not a world I want to live in again, though. 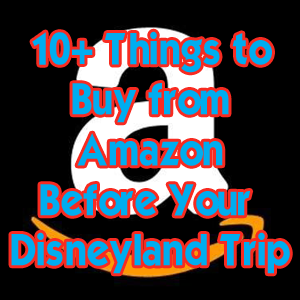 I’ve listed 10ish things you should consider purchasing from Amazon before your trip. You can pick these up at the park, but you’ll buy them for less on Amazon. I’ve included links to Prime options as often as possible, too, as I think that membership is totally worth it. Hand Sanitizer – Disneyland is a clean park, however, there are more than a few people who enter those gates each day. Be ready with sanitizer. 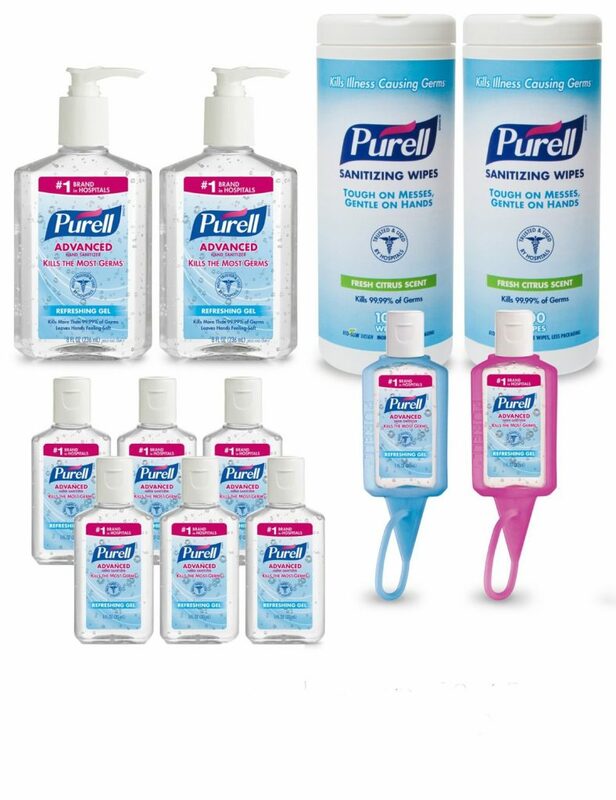 The kit I recommend gives you enough to slay the toughest germs both in the parks and wipes for your hotel room, too. 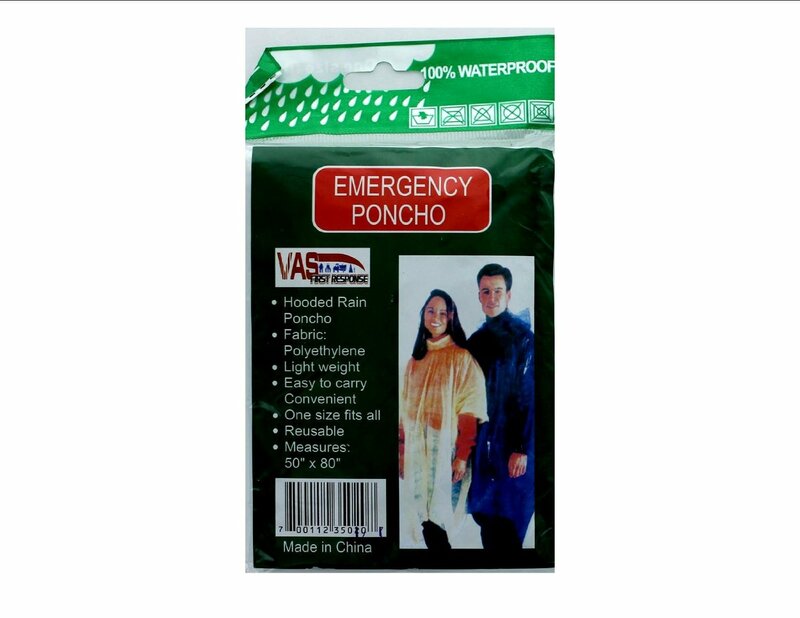 Ponchos – These ponchos are inexpensive and worth the money in case you get stuck in the rain. A Disneyland poncho will run you just under $10 in the park. Buy this pack if there is even the slightest chance of rain and have some peace of mind walking in. Foldable Blanket – Matador Blankets are just smart. There is a Mini Matador that seats 2 or the Matador. I recommend the larger if it’s available (sometimes they’re out of stock), but both are awesome. They’re water repellant, puncture resistant, and have weighted corners to keep it held down. And, they fold up into the size of your hand. They also come with a little pouch to carry them in with instructions even I can follow to fold it up into. You’ll want this for parades and fireworks. 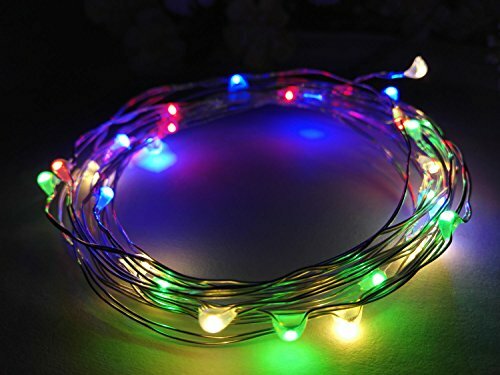 Stroller Lights – This small purchase will save your sanity in the park. After you leave an attraction, you’ll return to a sea of strollers. In the dark, they all look alike. Spend a few dollars and makes yours easy to find. Totally worth it. These, below, are waterproof and just enough for a stroller. 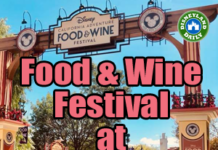 Lanyards – Lanyards keep tickets close by for quick FASTPASS distribution. I think I mention in every post possible not to let children hold their own tickets. 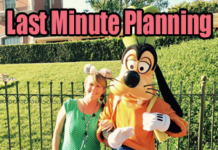 You’ll want one person in your group in charge of tickets and FASTPASSES. Make sure that person is not a child. If kids plan on trading pins, get them a lanyard for such and let them hold something meaningless in the lanyard pocket. 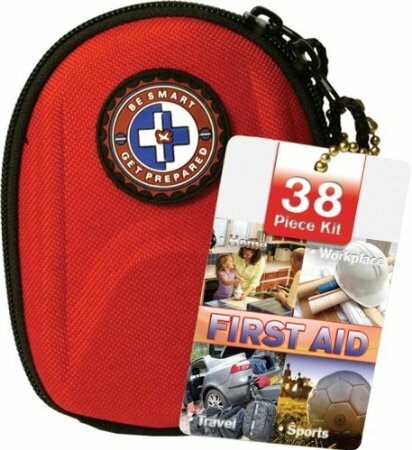 First Aid Kit – Disney has excellent First Aid, but you don’t always want to cross the park for a skinned knee. And, believe me, someone will fall during your trip. It will probably be me if you see me in the park, so please have a bandage ready. 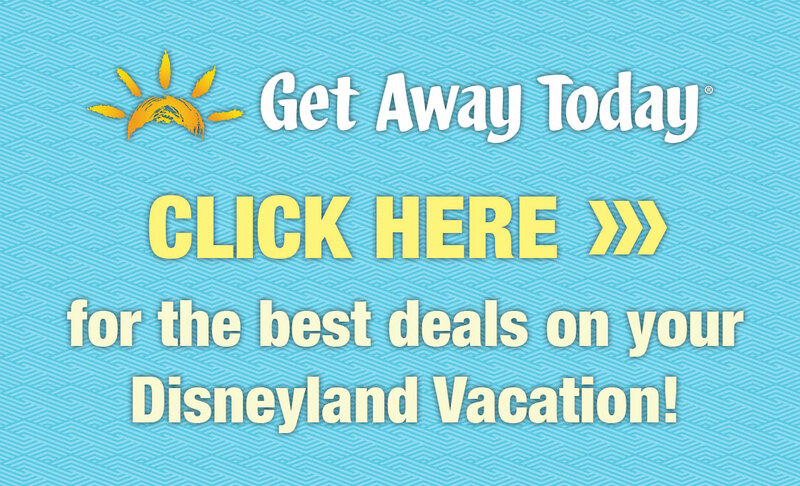 Purse Pod – The purse pod has everything and is perfect for Disneyland vacations. 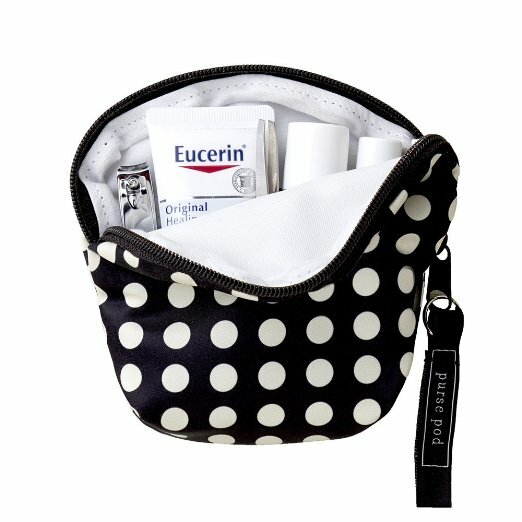 It includes lip balm, Eucerin Lotion, a collapsible nail file, hand sanitizer gel, nail clippers (great for removing clothing tags), tweezers, a pill box, and a bandage dispenser. I love this for my purse at home, too. But, I always have it with me at the parks. It’s just SO CUTE and useful! Autograph Book – If you have children with you, you will want an autograph book. Even if they say they’re too old or that they don’t care about the autographs, there is something that takes over children when they see characters. Go ahead and buy them before you get there. 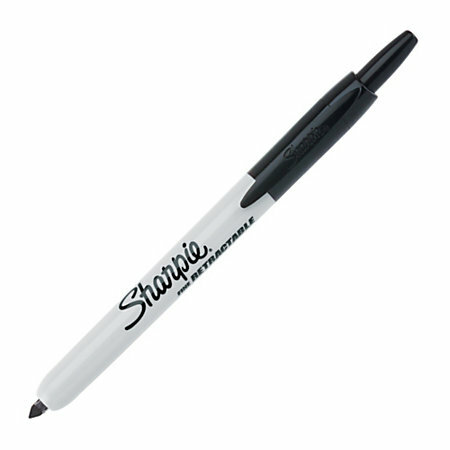 Clickable Sharpie(s) – Don’t fuss with pen caps. Have a clickable sharpie on hand. They work best for character signatures because of the way they fit in characters’ hands and because the writing is big enough for characters to see. Get those in color to coordinate with tfhe character’s colors or black & white. 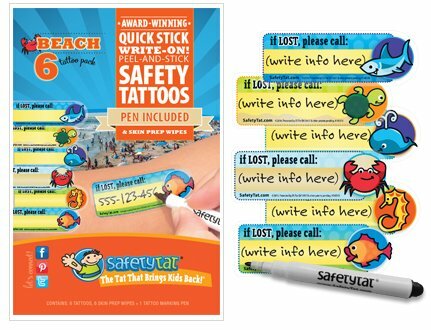 ID Tattoos for Children – Disneyland is a safe place, but I always recommend having your contact information located somewhere on your kids. These tattoos work well, are waterproof, last up to 2 weeks, and work nicely with sensitive skin. Wikki Stix – Sounds kind of weird. Children love them. I also use these at restaurants. The Hidden Mickey Book – Look for Hidden Mickeys while you stand in line. Bubbles – Know your surroundings and don’t annoy too many people with these, but bubbles work in line sometimes. 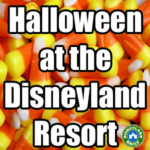 They also work for pre-parade and waiting just about anywhere in Disneyland for anything. Glow sticks and bracelets – Every age loves these! I love collecting Christmas Disney decorations! There are loads of cute options from Amazon 🙂 first aid kids and lanyards are a great idea! I have been reading your schedules and I had a quick question. 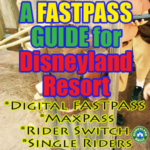 It looks like you recommend getting multiple fastpasses at a time. I thought you could only have 1 out at a time? I have heard it could be hours before the fast pass can be used. Can you explain it a little more? Thank you! Love your website! So helpful! Sure! 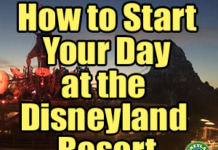 You only have to wait until the time on the FASTPASS that you pulled arrives. If you enter the park at 8am and pull a FASTPASS with a return time of 8:40-9:40am, you may pull your next FASTPASS at 8:40am. Disney doesn’t want you to stand in line. 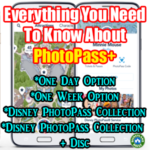 It wants you to use as many FASTPASSES as possible. So, when one is so far out, they give you the two hour break so that you’re not penalized for pulling that pass and have to wait 3.5 hours until your next one. Your wikki stix idea is brilliant, my daughter got these at a hotel in Mexico and played with them for hours, they are so cheap and lightweight and easy to do in line!!! This is the first “pack the perfect disney bag” list that had something new on it for me, a Disney veteran. I love the matador idea! I bought bike led lights instead of Christmas lights because you can put them on blinking making them that much easier to find! Thanks for your list. The matador is amazing. Worth every penny! Wow! I have just discovered couple of items I absolutely need to buy! am from Brazil and love to travel around the world. Thank you! ? Am planning to visit Disneyland in France in 2017. Oh, That is very cool and useful! I could see using these bottle holders a lot (gardening etc). Thank you. This was a great post with useful information. I love shopping on Amazon, but one warning – many independent sellers buy items in the parks and then resell items on Amazon, with an increased price. I was going to purchase a book for pressed pennies, but the Amazon price was nearly double the cost in the parks. Make sure you do a bit of research before buying official Disney products. This is a great list. I tried the ID tattoos; they even came in handy when my youngest got separated from us. The children also enjoyed getting autographs, which I would not have thought of had it not been here. I got the Matador blanket—an excellent investment! My children & I were able to relax before parades and shows without getting dirty, plus people stayed off of “our” space. The blanket is even better when combined with a Thermarest seat pad, which turns pavement, benches, and other hard surfaces into comfy seats. 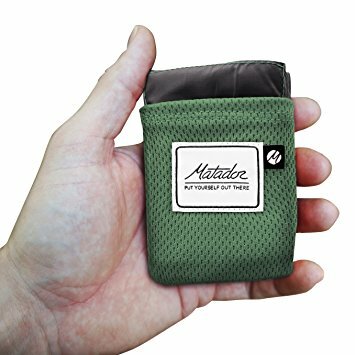 Although not as compact as the Matador blanket, the seat pad still fit easily in my waist pouch. The other “must-have” I found was Thorlos socks. Thick, plush hiking socks, these kept our feet from getting tired even though we were on them (almost) all day long. Other brands of synthetic hiking socks might be OK, but Thorlos are thicker and therefore more comfortable than the others I’ve seen or tried. Thank you for your site, which made our trip better than it otherwise would have been. 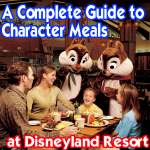 Why not buy them and have them shipped to your hotel in the US of the location you will stay when going to Disney. Imagine how fun for the kids to have a package when they arrive. Ooh, what a great idea! We are going right after my son’s birthday and was can pretend that Mickey and his friends sent it! hi there, I really enjoyed reading your post – it had some different information in it that I though was good to note! We are going on our first ever Disneyland trip with three young kids from Australia!! I really want to buy all of them an autograph book prior to goin as I know they will be expensive at the park – however being from Australia and having to pay shipping, if I can finally find ones that will ship to Australia, I’m wondering if I’m better off waiting? Any ideas? 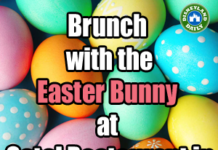 Those in the park will run you up to $20 and more. You really can create your own or use any book for an autograph book. So, if you have a store that sells empty notebooks, that will certainly do. There are also sometimes $10 versions in the park for sale as well. I think you’re fine either way. Not sure if you’ve visited yet, but the local Walmarts have them much cheaper and ears as well. I’ve never been to Disneyland, but Disney World also had tons of tourist shops close by that sell them cheap as well. That is probably the most cost effective option. Also, you can get ears and shirts there at a significant discount too. The quality isn’t as good, but I got them for my littles who would only wear them once or twice. 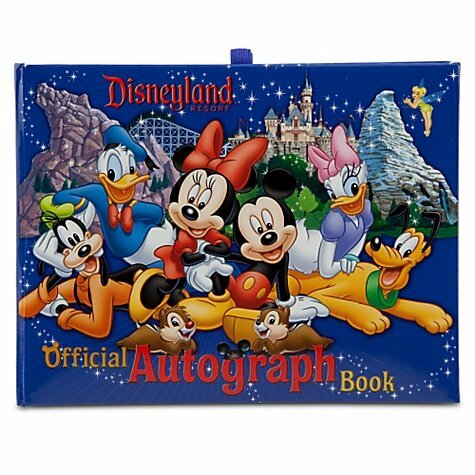 Composition notebooks are sold during back to school for .50 to $1 just cover them in Disney card stock or paper for a cheap autograph book. Pinterest sent me to this link for you to print your own pages! 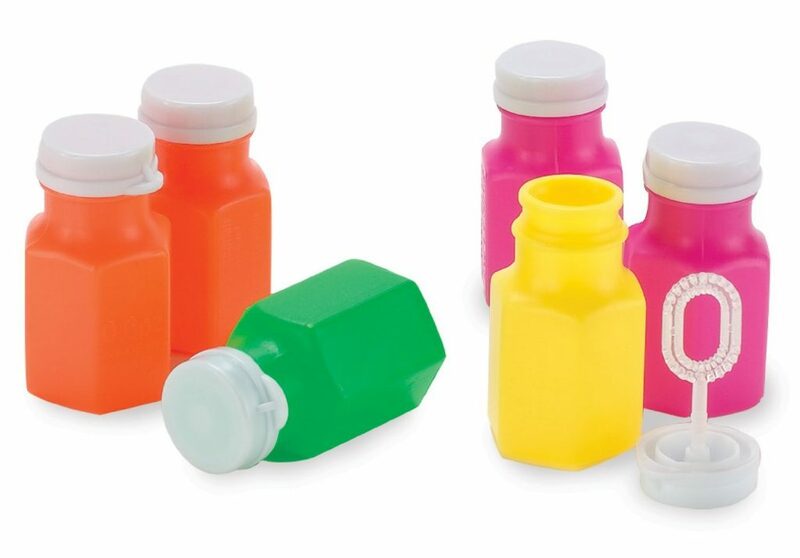 have them shipped to your on site hotel up to 30 days before you arrive. If I may, I’d say make your own. I am in the process of creating ours now and it feels more personal. Check out a few videos on YouTube and look in craft stores for ideas. I just decided my cover wil be front:Mickey Mouse and the back os Minnie Mouse but its cloth I will glue down and place a picture frame on the front. All sides are black, red, and white. I would also suggest using a scrapboom size book and make the book also for pictures and memoirs along with my cut outs and drawings of my fav characters. Good luck and have fun! We’re so excited. ..me more than the kids!